We should have a separate thread for showcasing our luggage! I'm sure there are some relics out there. The Land of Enchantment. Soon. A friend is currently in Kolkata. She's posted pics of them so they're still around. Bullock carts. ....Perhaps there are more rural ones. I get stuck behind slow moving bullock carts on rural roads every trip, more than once. I doubt they're going away. Last edited by Sama; Aug 6th, 2018 at 05:03.. 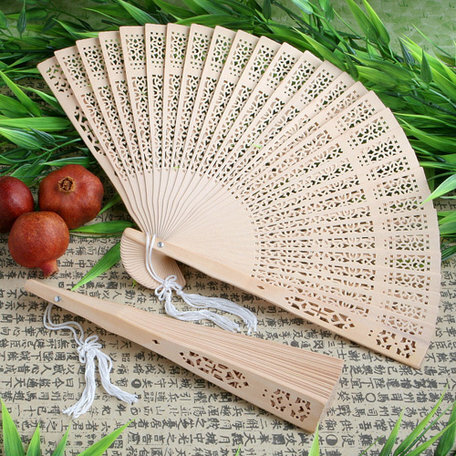 I always have an old fashioned hand fan with me. I don't mean like a battery powered one with little blades. I mean the type that opens up and you wave. Served me well when I walked around Hampi. Cycle rickshaws? They are in use all over India. In Kolkata, hand-pulled rickshaws are being eliminated slowly by not allowing new entrants and waiting for existing licensees to die. But cycle rickshaws are somewhat more humane, and they exist in small towns and suburbs although not in central cities. have also seen some in Pondicherry. Originally Posted by RPG Cycle rickshaws? They are in use all over India. But cycle rickshaws are somewhat more humane, and they exist in small towns and suburbs although not in central cities. You'll see lots of cycle rickshaws at suburban metro stations in Delhi. Land that shakes and bakes. Hold your breath, its out there in the next country with little chance of getting that under control..
Relocated from a village, wasn't going to leave my 75 Rupee battered fan behind. I know what heat is like. Middle of the trip the bus catches fire and I return to get it, The conductor gives me such a chewing out with every swear word in Marathi known. He shoves me out of the bus. Some people find Maharashtrians rude or abrupt. I like that directness, just like North Texas. 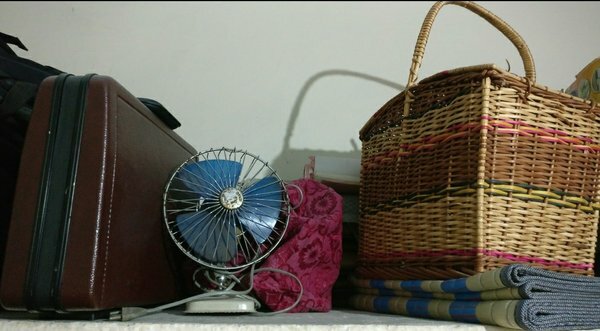 Did get my fan though . Maybe I need to bring a chicken next time. That is definitely North Texan too.. Originally Posted by edwardseco Hold your breath, its out there in the next country with little chance of getting that under control.. This is from the road-movie Bombay to Goa (1972) - so very much in Maharashtra. 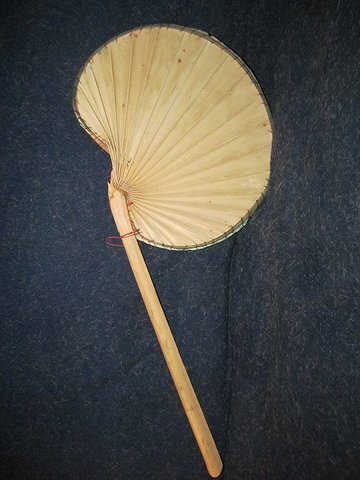 In Bihar women (used to) travel with fans made out of a single palm leaf (ताड़ का पऺखा). I couldn't find an image on the net and because of these new rules I can't search in Devanagari on google.co.in anymore. Love for the rain, again .. Originally Posted by Nick-H Travelling with Own Fan! Ta muchly! That's exactly what I was looking for.